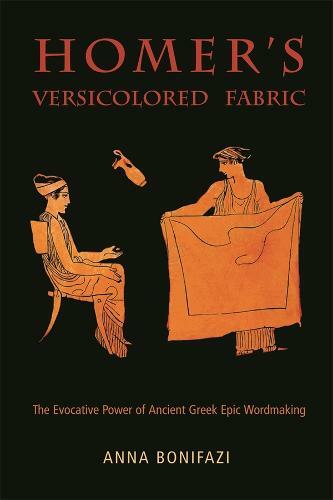 Anna Bonifazi suggests that the Homeric text we have now would have enabled ancient audiences to enjoy the evocative power of even minimal linguistic elements. The multiple functions served by these elements are associated not only with the variety of narrative contexts in which they occur but also with overarching poetic strategies. The findings relate to two strategies in particular: unfolding the narrative by signaling the upcoming content with au- adverbs and particles, and letting the complexity of Odysseus' identity resonate through the ambiguous use of third-person pronouns. The words' evocative power springs from the deliberate merging of distinct meanings, which prompts multifaceted interpretations. The text allows the incorporation of different viewpoints, just as an iridescent fabric allows the simultaneous perception of different colors.